WHAT MAKES YOU GIVE UP THIS UNIQUE MARVELES ERROR??? IT DOS NOT MATTER IF THE COIN IS WORN , WHAT REALLY MATERS IS THE UNIQUE ERROR AND I DONT THINK THAT SOMEONE OUT OF THE MINT CAN DO A SMALL D THAT WAY. I GOT TO TELL YOU SOMETHING I GOT THE SAME ERROR ON A 1894 S HIGH DOLLAR THE S ALPHABET IS ALSO BACKWARDS THE ( S ) IS PUNCHED LIKE THE DIRECTION ( 2 ) . SO I SHALL GET IT GRADED THE AUCTION IT, THANKS FOR YOUR LOVELY SHARING AND GOOD LUCK . 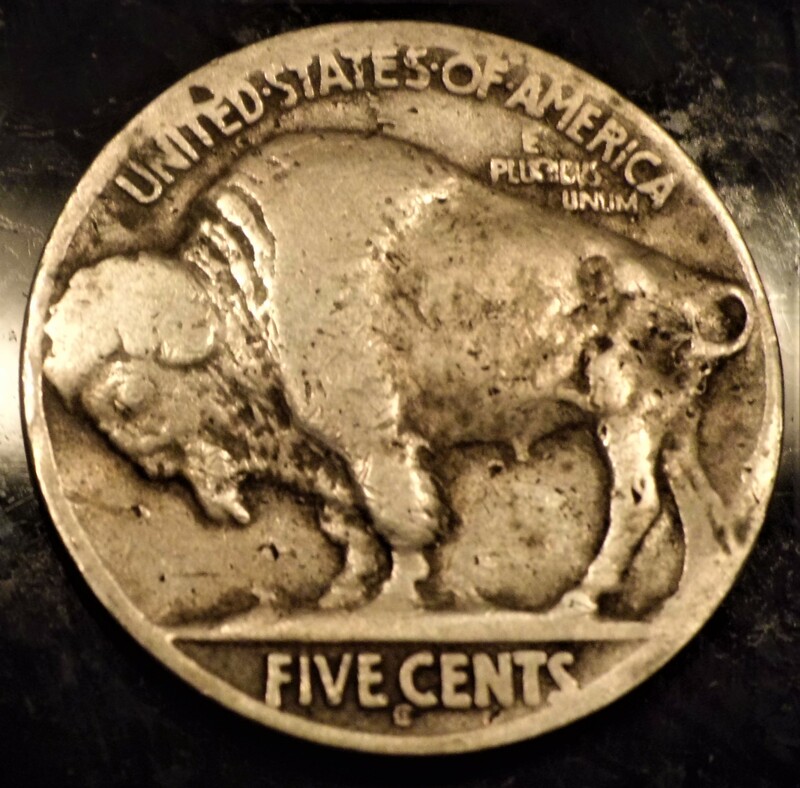 There is no inverted D Buffalo Nickel. It’s not a matter whether there are other coins like this, I know there are. There is no such thing as this error. This is a fake!